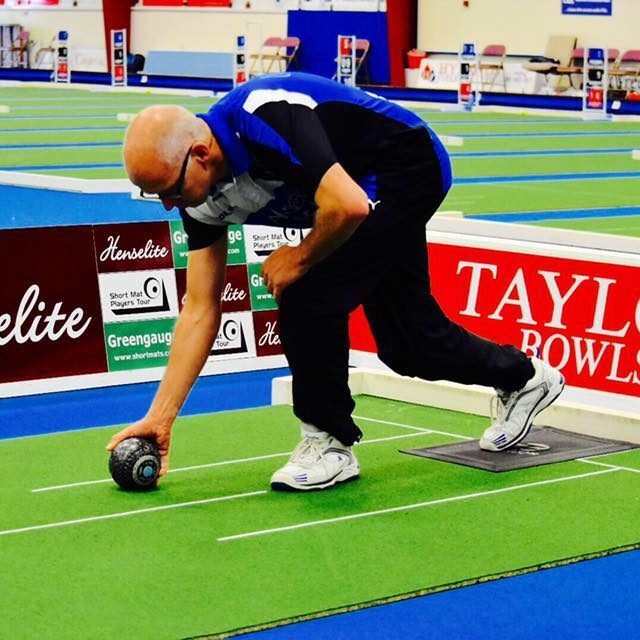 The draw for the fifth world ranking event of the 2018-19 season has produced several mouth-watering groups that include what promise to be some absolutely terrific games. 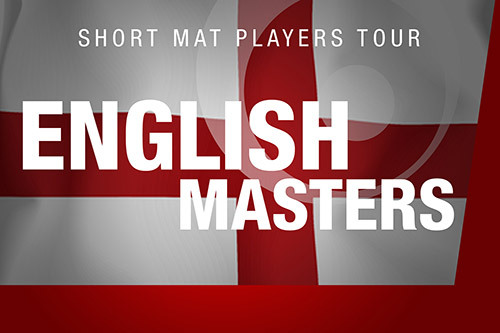 As always, the SMPT Show Mat will enable us to showcase some of the best action from the weekend’s matches. Below are the confirmed fixtures for the 12 sessions of group games that will be played on Day One. 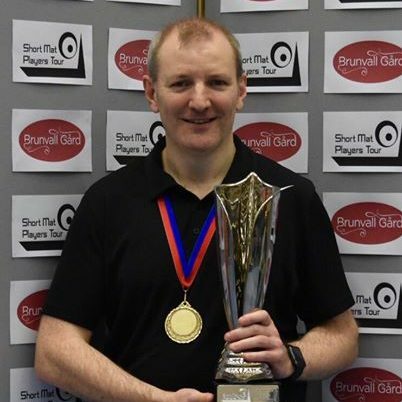 This talented line-up consists of players from 4 countries and includes 7 winners of SMPT ranking events, 4 World Cup winners, 2 Order Of Merit winners and a selection of World, British Isles and National Champions, past and present. 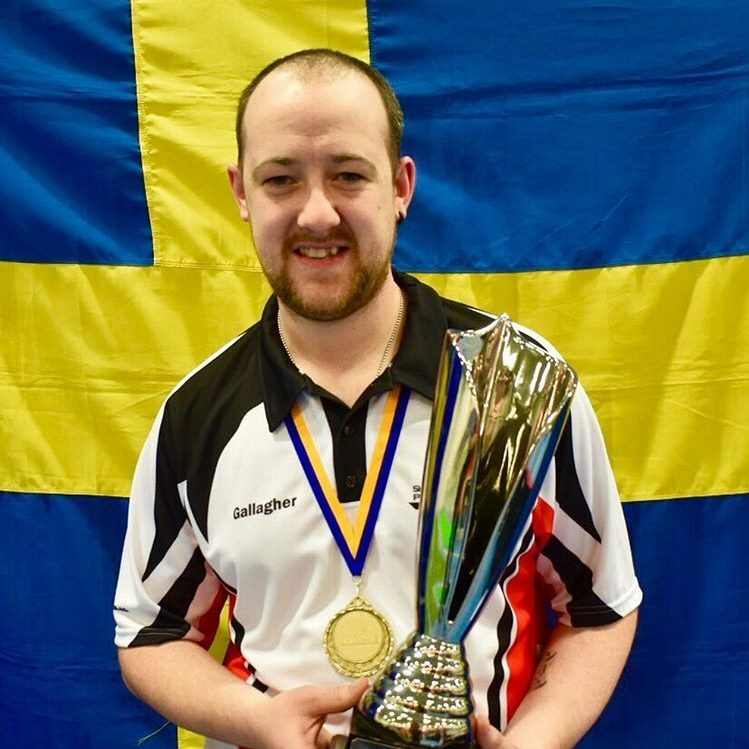 The Show Mat games include two fixtures from the star-studded Group 15, where two-time ranking event champion Stephen Williams plays two-time World Cup winner Pauline Beattie. The second Show Mat game from that group will feature former SMPT Champions Chris Mann and Sam Harvey. 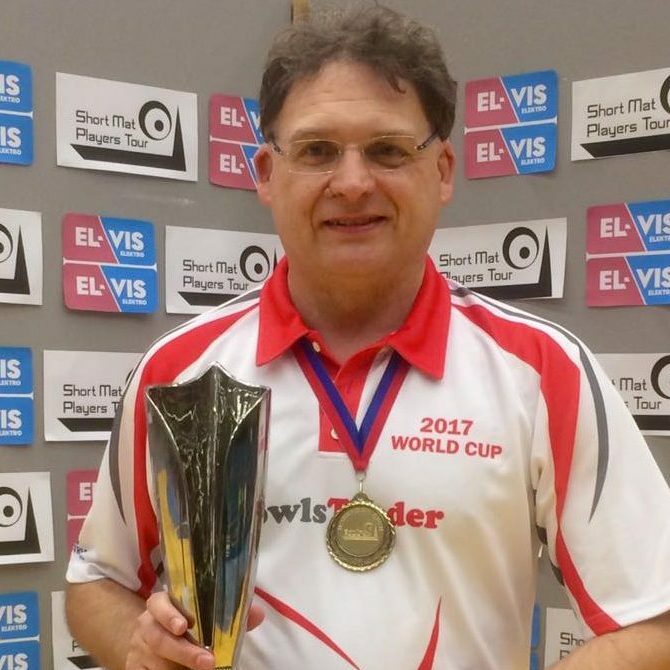 One match that will be of particular interest to those from the South West sees an all-Cornish encounter between the reigning Order of Merit Champion Nigel Nicholls and former World Pairs Champion Peter Hore. Whilst the head-to-head shows Peter has won both of their previous meetings, who will prevail when the action kicks-off in Chelmsford?